A Jext trainer is used for demonstrative purposes, a fantastic tool for carers to train with. 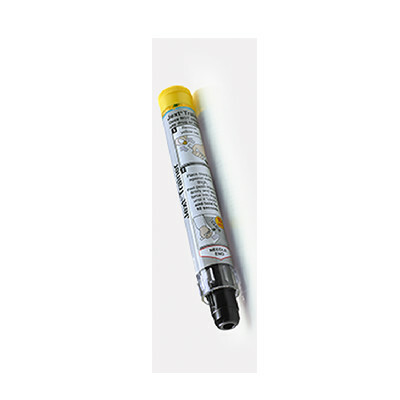 A Jext auto injector trainer pen contains no needle or adrenaline so it can be used for practice, training or demonstration in the use of a Jext adrenaline auto injector. Trainer pens are great to demonstrate how to administer a Jext auto injector to teachers, child minders, family and friends. 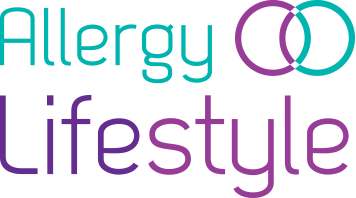 They’re also great for refreshing you or your child’s memory and ensuring that in an emergency, there is no delay in the Jext auto injector being administered. 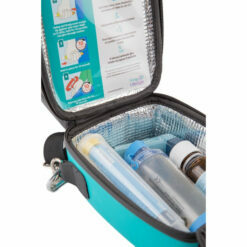 Practice and be prepared in the case of Anaphylaxis. Order a Jext® trainer! Don’t leave your safety to chance. Very useful. Spedition cheap and fast. Well done. I am a trainer and use these for demonstration. Excellent product and quick delivery. Thank you. Delighted with the training pen. It gives us great piece of mind to show anyone caring for our son how to actually use the Jext pen instead of trying to explain without giving a demonstration. 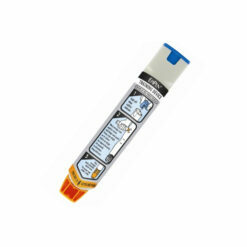 Exactly what we needed for new diagnosees with anaphylaxis, good training utensil. Speedy and friendly delivery, would recommend every time. Excellent for training First Aid Courses, teachers. Good clear instructions. Great service from your company too!! The trainer pen is all we needed and the instruction etc., are clear and informative. An online ‘power point’ demo that we could use when delivering training would be helpful as a resource…? Very easy to use and the resources are excellent. Amazingly simple to use. I prefer Jext over other AAIs because of the patient resources especially the app.